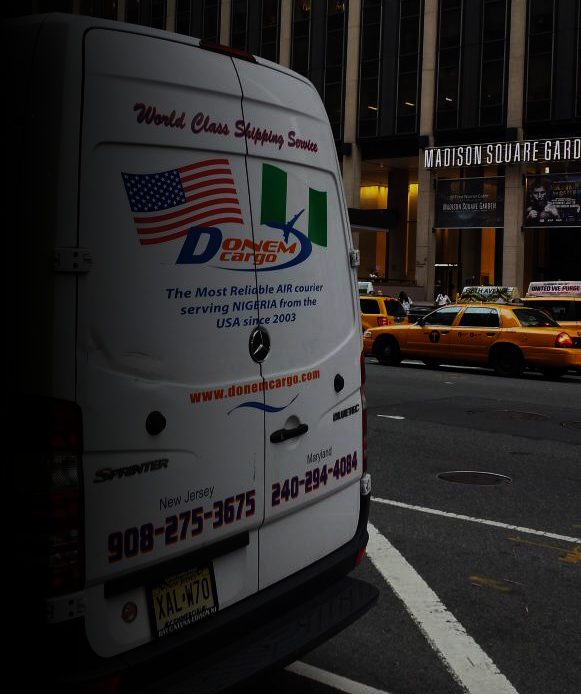 One of the most challenging task for individuals and businesses especially from African countries is sourcing and paying for goods and services purchased from the United States. Some USA businesses find it hard to deal with African companies directly due to their inability to differentiate genuine business proposals from some African countries, some African businesses on their part have also lost huge amount of money to fraudulent USA companies. Donem Cargo through her sister company ALOR LOGISTICS bridges the gap and provides the much needed solution in payment of goods and services thereby giving both parties peace of mind. 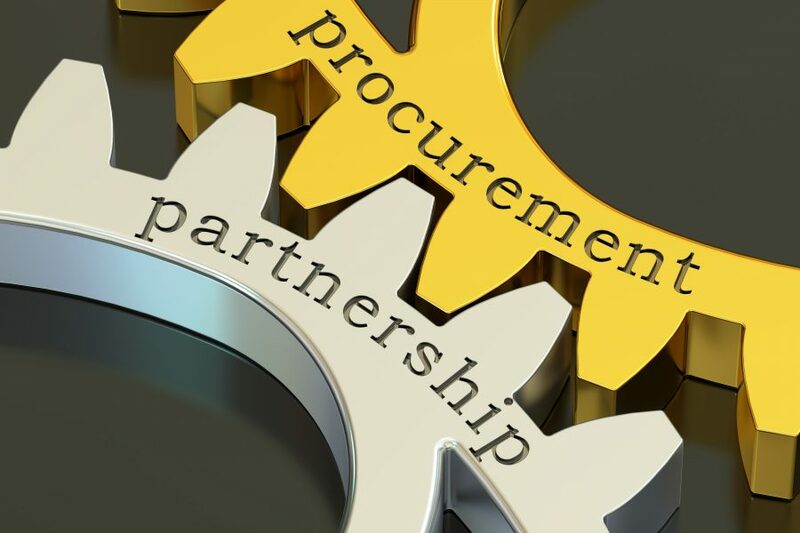 Clients can now entrust that procurement responsibility to us and utilize their time in other business commitments. Click here for more information. You will be directed to another website Alorlogistics.com, their terms and conditions of services and not Donem Cargo is always applicable when utilizing their services or on their website. Click here.